Ohana Dental Clinic is currently welcoming new patients. Our number one priority is our patient’s well-being. We strive our best to make sure your visit is comfortable. We have a play area and Wii for kids, and we provide laughing gas sedation and TV’s to relax you. 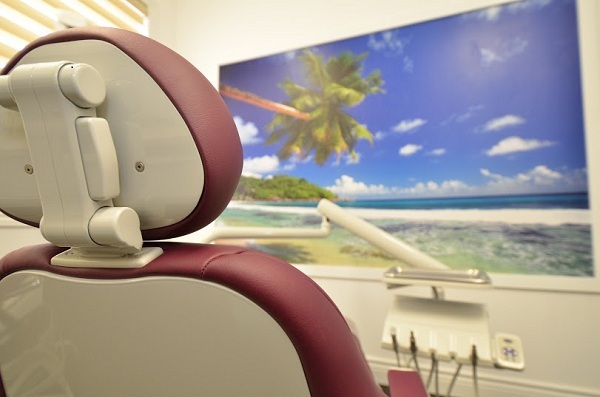 Your initial visit will consist of a complete examination for gum disease, cavities, jaw joint disorder (TMJ), oral cancer and other abnormalities, followed by a thorough consultation and treatment planning. If time allows, a dental cleaning will be provided. Usually most of the time is allocated to explaining the findings and treatment options. Please let us know if you would like to have the cleaning scheduled on the same day as your first visit. A list of your medical conditions and current medications and whether pre-medication is required for your dental visit (you may consult your physician). Dental X-rays. You can request your previous office to send them to us or bring them in person. Please note, X-rays that are taken over a year ago offer very limited diagnostic value and new X-rays are recommended to be taken in that situation. Your dental insurance information. We accept all dental insurances, you only pay the difference that’s not covered. You can download and fill in the Patient Information Form and bring it with you at your first appointment.